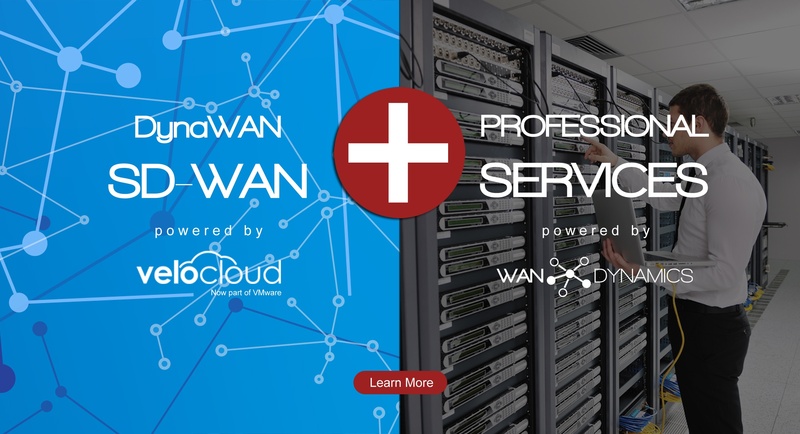 WAN Dynamics was established to migrate organizations from traditional and legacy connectivity models into more modern, cloud based network infrastructures by utilizing automation, orchestration and programmability. Our aim is to make the network more agile in order to reduce operating expense, lessen time to deployment, prevent outages and eliminate costly configuration errors. We intend to make the network move at the pace of business. Today's network technologies are more dynamic than ever before, now is the time to take advantage of them in order to create greater value for your organization. Bringing together the best engineers to implement the right network technologies for the job. 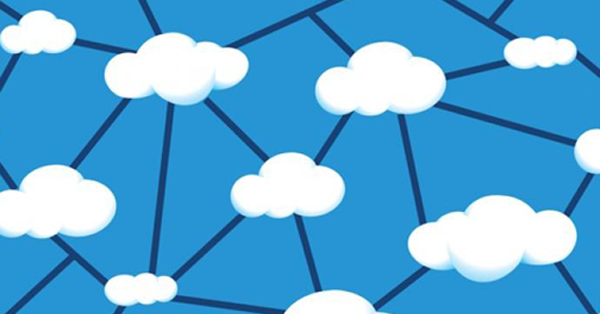 There is no doubt, SD-WAN is the future of enterprise connectivity. 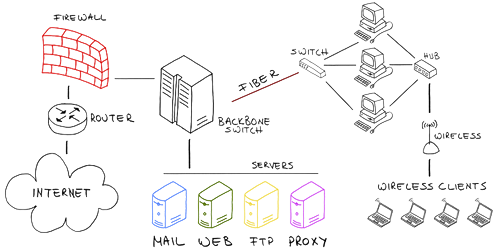 This is a new way of connecting companies and branch offices to each other and to the internet with greater reliability, security and redundancy - all for less money - than traditional methods such as MPLS or traditional VPN. Arista, VMware NSX, Palo Alto, Fortinet, Cisco... Yeah, we can do that. We are passionate about network technology. 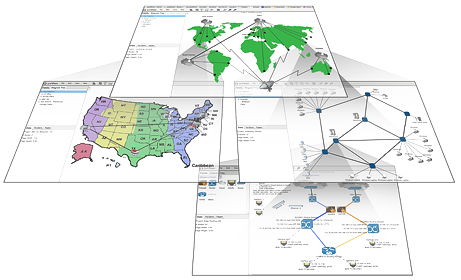 Our team of senior level engineers has decades of experience building service provider and enterprise networks. Dynamic routing protocols to APIs, VLANs to VXLANs... from basic routing and switching to MPLS, NFV, SDN and beyond, we have seen a little bit of it all. You need a network security strategy, we can help. Not every organization has the budget, expertise or resources to build out the appropriate network security strategy for their business. With that, some will require assistance to specify, design and implement a solution, then periodically test and validate to make sure threat exposure is reduced. We can be that resource to lean on. WAN Dynamics CTO Jason Gintert explains Connecting the Cloud in 2018 with SDN, SD-WAN & Multicloud! WAN Dynamics is trusted by Fortune 500 & Fortune 1000 companies worldwide.